What’s the Project? 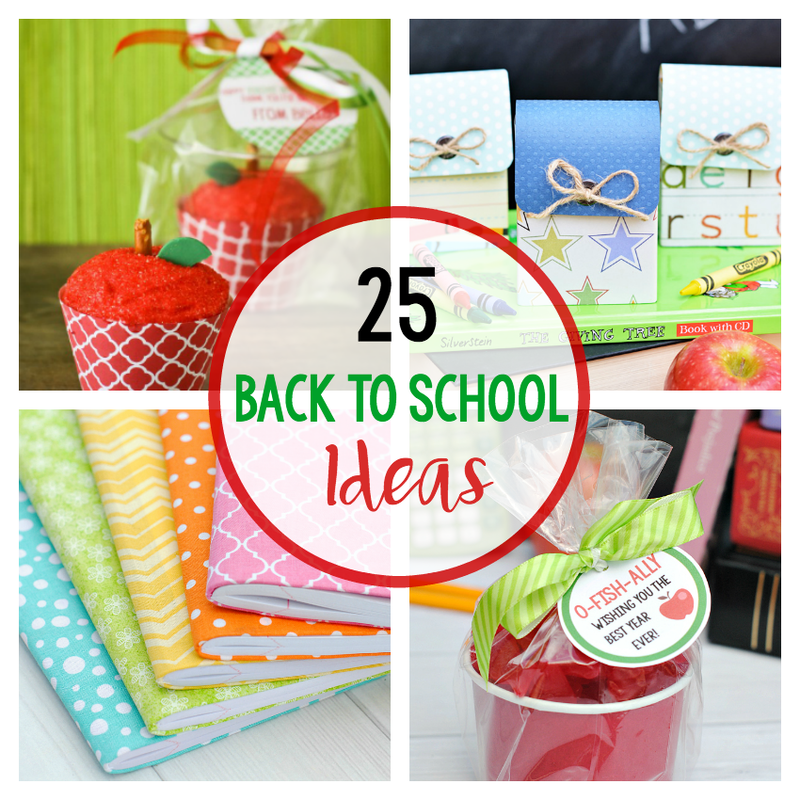 Need a little something to make the start of the new school year more fun? 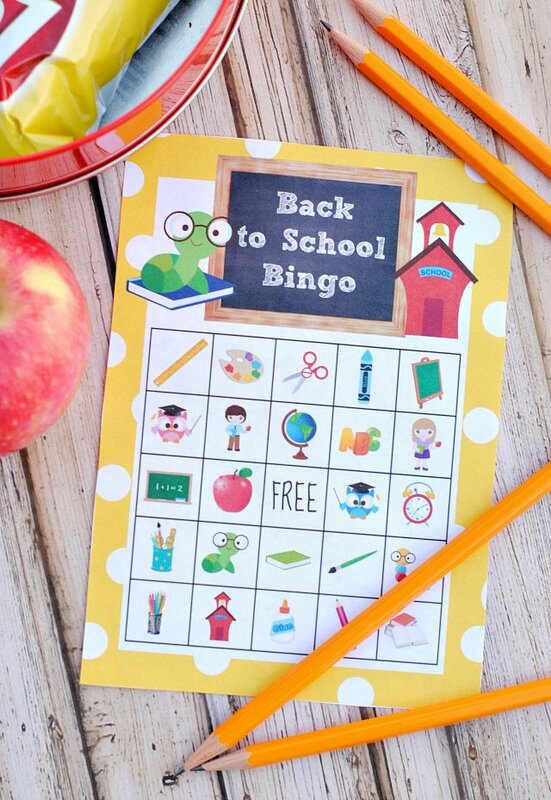 This back to school bingo game is fun to print and play! 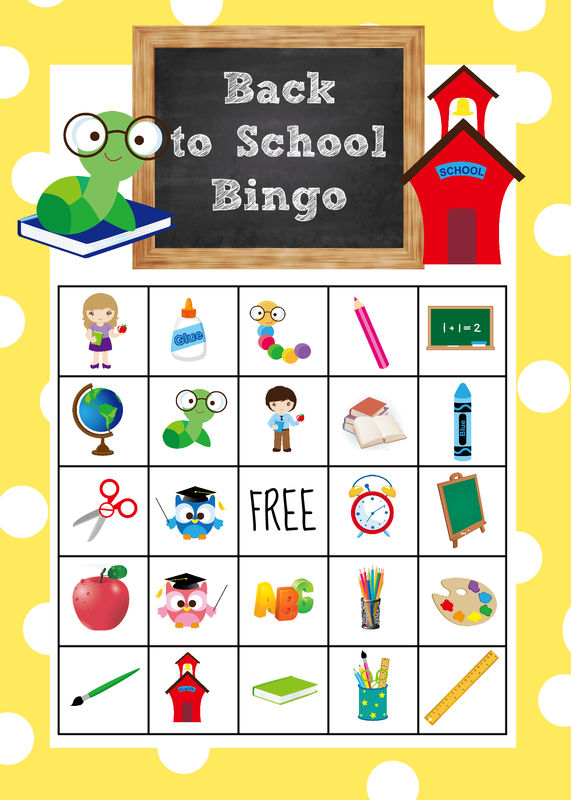 Cute pictures of all things school related on a bingo board that the kids would love to play! So even though I am not happy about it, I can officially post about Back to School stuff without feeling completely crazy. My kids go back in about 2 weeks-sad! And while I don’t love summer ending, there is something a little bit fun and exciting about back to school. Buying new supplies, finding out who is in your class and who your teacher is, what are you going to wear the first day of school? So, to help create more fun I have created a back to school bingo game for you! It’s a free printable game with 10 boards and the little cards to draw to play. I figure it’s great for moms who want to make the back to school process more fun or for teachers who want to welcome in a class full of students. Or whatever else you want to use it for! 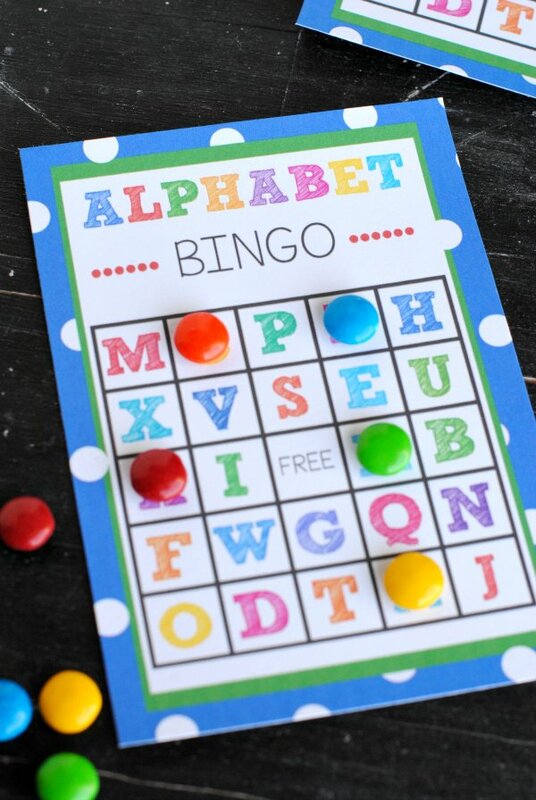 Here are the free printable bingo games. This is a PDF file that will give you 10 different boards and the cards you need. Then play the game just like any bingo game. Some of these graphics were purchased from CeliaLau Designs. That’s it! You should be all set to play this back to school Bingo game! I hope you have a lot of fun playing with your littles! The download said “the file is damaged and could not be repaired”…. I will check into that and fix it. Thanks! I just discovered your bingo printables via Pinterest and I absolutely love them! Thank you for creating them. Have you thought about doing a set with just numbers? I for sure should! I will add that to my idea list! Thank You! I am a teacher and will be playing this with my class. I’m still deciding which yummy treat I will buy for markers!